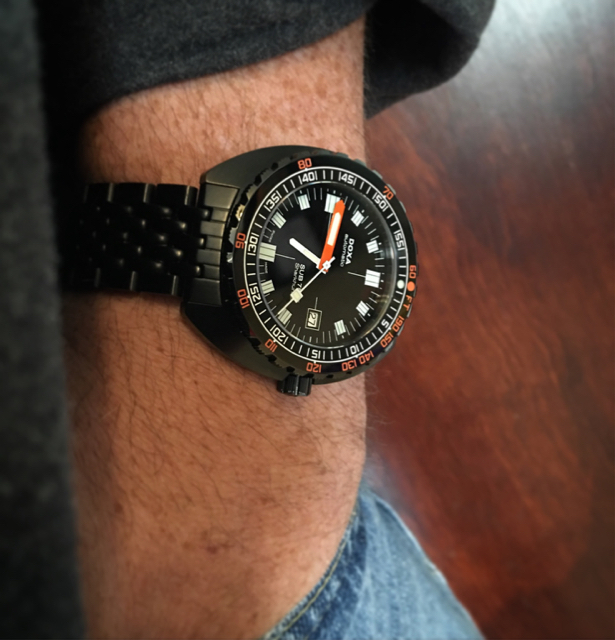 Yep, I'm officially hooked on Doxa. Just grabbed this one on eBay (pic stolen from the poster). Something about this brand just makes it tough to take off the wrist. I don't know why I never gave them a shot before, but I can see having one or the other in the rotation permanently. Anyone had one of these? Is the crystal domed like the 1200? 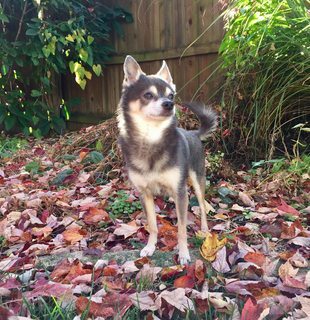 Last edited by PGERRITY on Sat Apr 23, 2016 8:07 pm, edited 1 time in total. I've never seen PVD BOR. Cool! That's a beauty. I need a Doxa one of these days. CGSshorty wrote: That's a beauty. 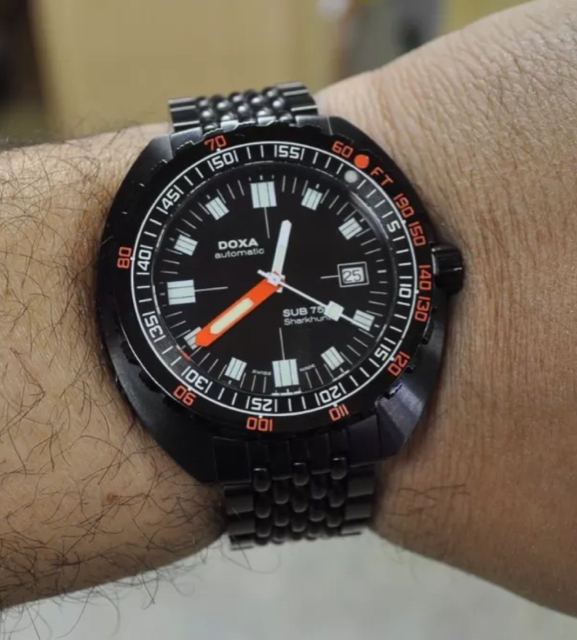 I need a Doxa one of these days. I had one for a few days in my college days so I had little money and I liked my U1 more so it had to go, but I would like to give em another go. 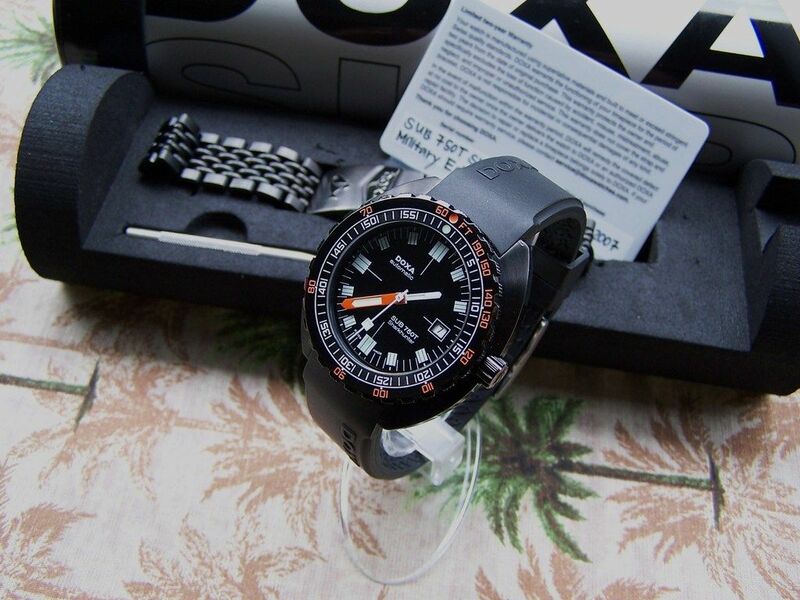 Cool Doxa military. I have always like that version. Congrats--very comfortable watches...Always loved the bracelet.. Very nice! I don't think they made very many of those. I had one, too; cool watch, congrats! Thanks guys! Matt is the crystal domed like the pro? And that mesh looks awesome. Aside from Rolex, probably my most searched topic on watch recon. I am most intrigued by that brand. Nice pick up. 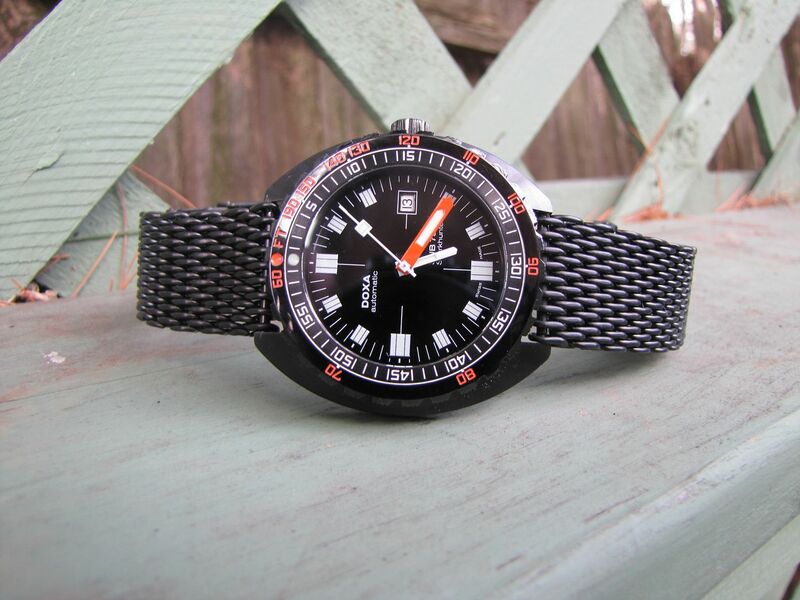 There's just something about Doxa, I like them quite a bit. PGERRITY wrote: Matt is the crystal domed like the pro? Can't recall, but I should have kept it. I like it! One day I'll have to have a Doxa. Congrats Pat The 750t is a flat crystal. 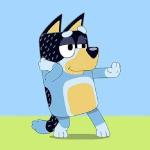 Here is the best reference out there. Dr Pete is the for most expert on Doxa. Last edited by Nellipj on Sun Apr 24, 2016 7:25 pm, edited 1 time in total. Nice! I saw this thread yesterday and immediately thought of the 300T reissue preorder. Apparently it ends April 30. 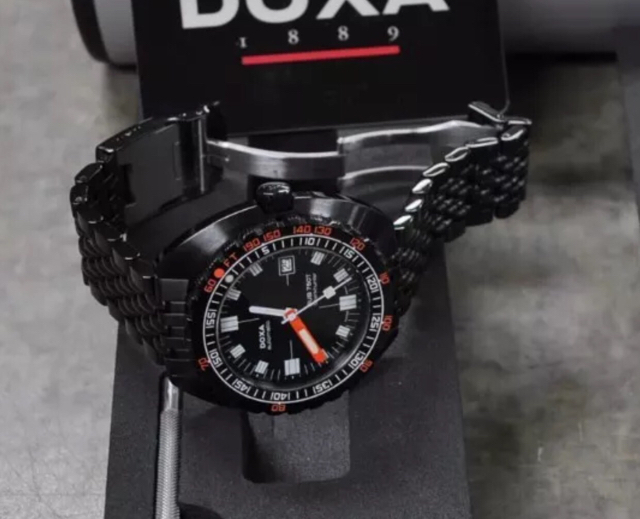 Never had a Doxa but that'll change this fall with the 300 shark I have pre ordered. Just came in from eBay. It was a risk as a pawn shop was the seller but it is absolutely mint condition. Looks like it was never worn! Wears much smaller than the 1500 but is extremely comfortable. Doxa said this one was made in very limited quantities and I can't see why, it's great in person. That looks brand new to me Congrats. I had a DLC'd 1500 pro and decided that I didn't like it very well at the time. However, I'm having second thoughts, especially with the sharkhunter dial. Very cool & looks great!